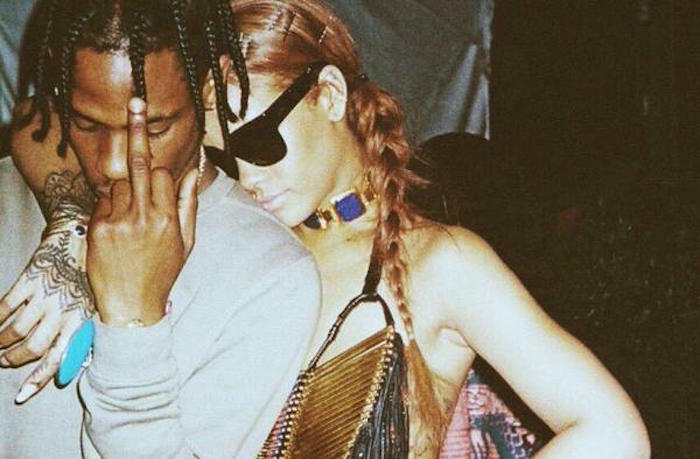 Rihanna and Travis Scott were spotted together not one but all of three times this week. The two have been fueling dating rumors for the last couple of weeks but things started to heat up now. The rapper has been performing to sold out shows at the Gramercy Theatre in New York City and Rihanna attended all three events this week. On Monday the two were spotted having dinner at the Spotted Pig in the Big Apple before partying together at Griffin nightclub. “They are definitely together. They were dancing very close and didn’t care who could see them,” sources told Page Six. 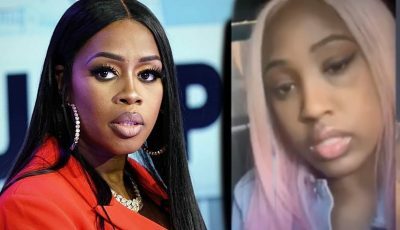 Despite the dating rumors, sources close to the Bajan pop star told Urban Islandz that the two are just friends and are also working on some upcoming music together. Seems like Travis Scott is just another one of Rihanna’s friend zone guys.